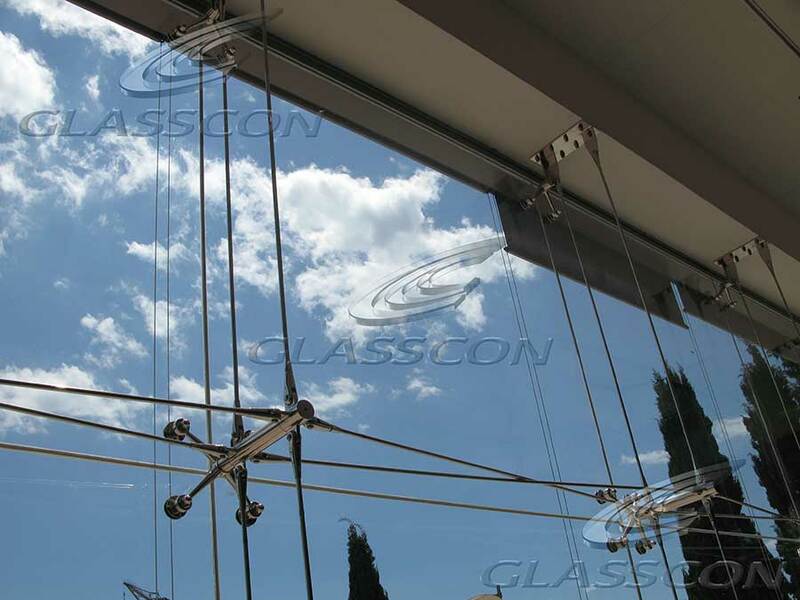 GLASSCON designed and constructed the glass curtain walls with stainless steel 3D rod, planar & spider point fixed system. 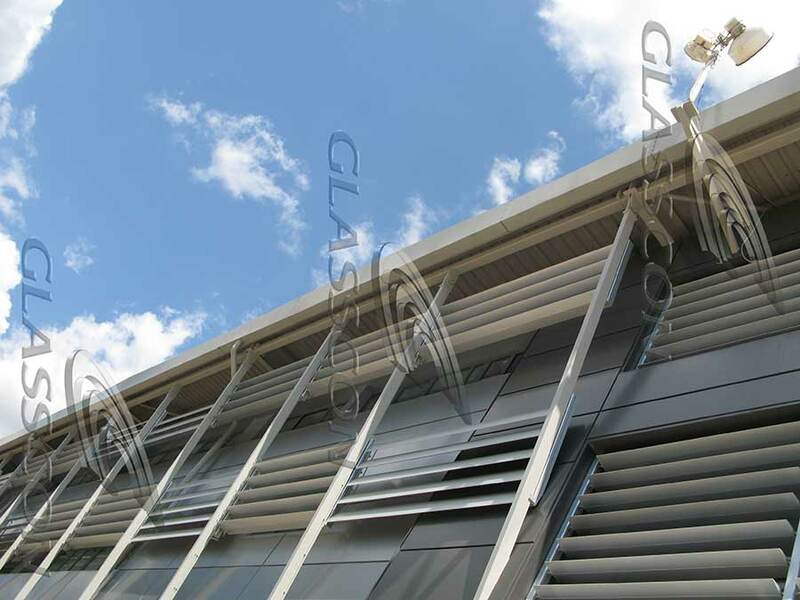 A shading system with aluminum louvers has been also applied at the side facades. 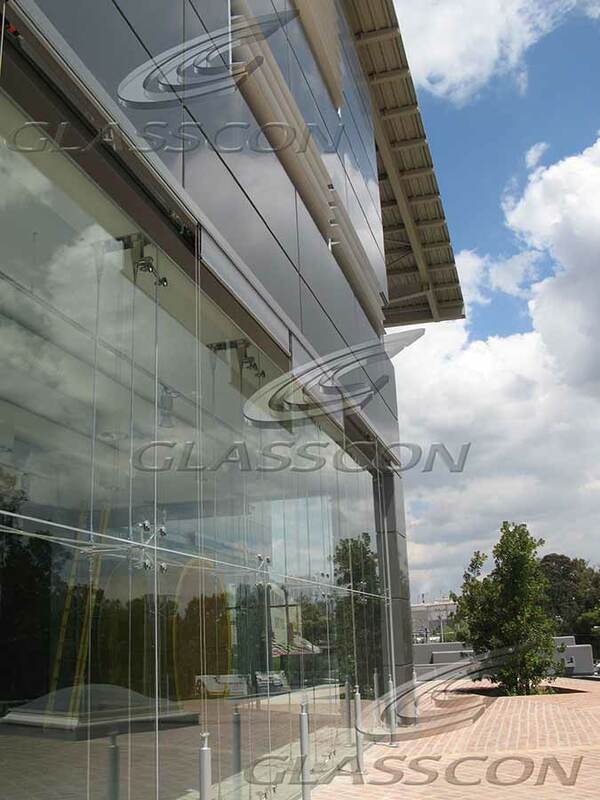 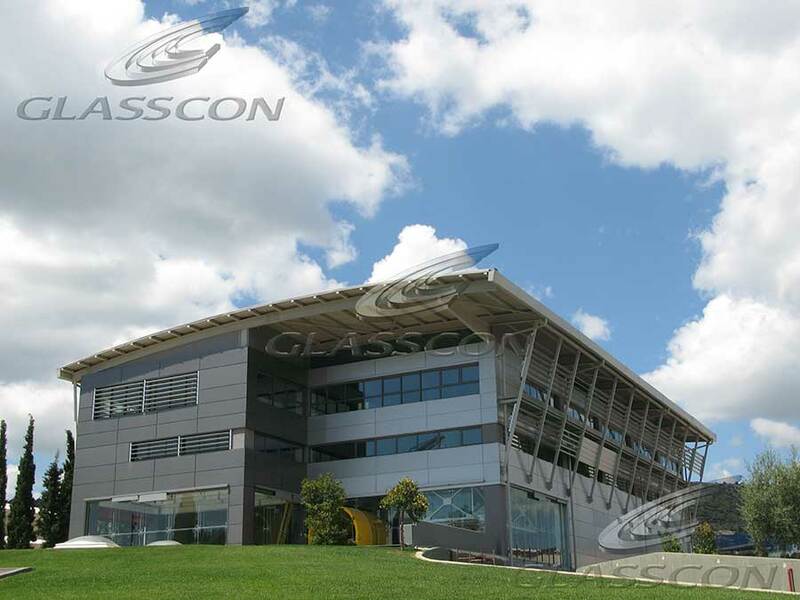 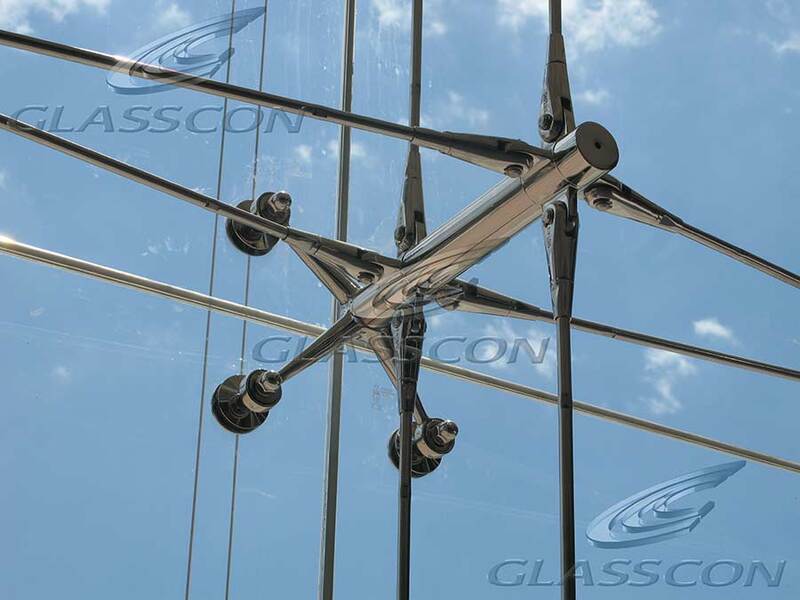 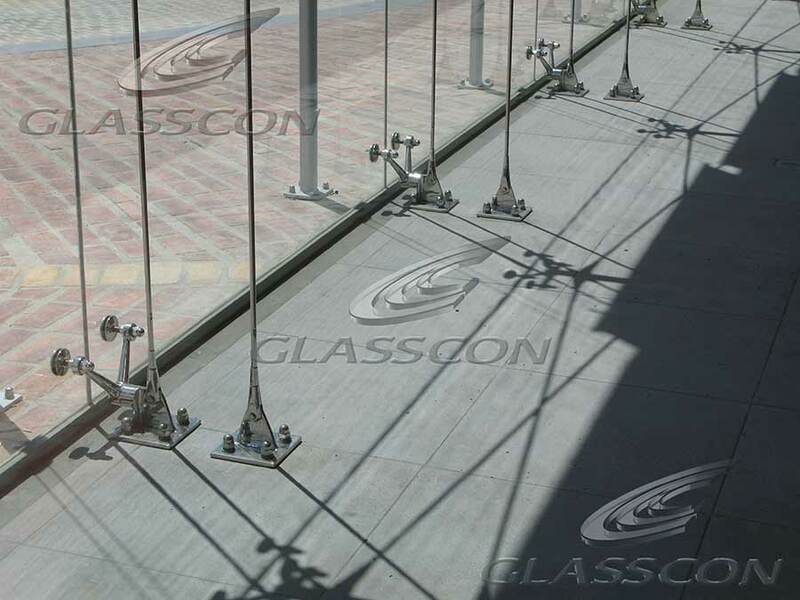 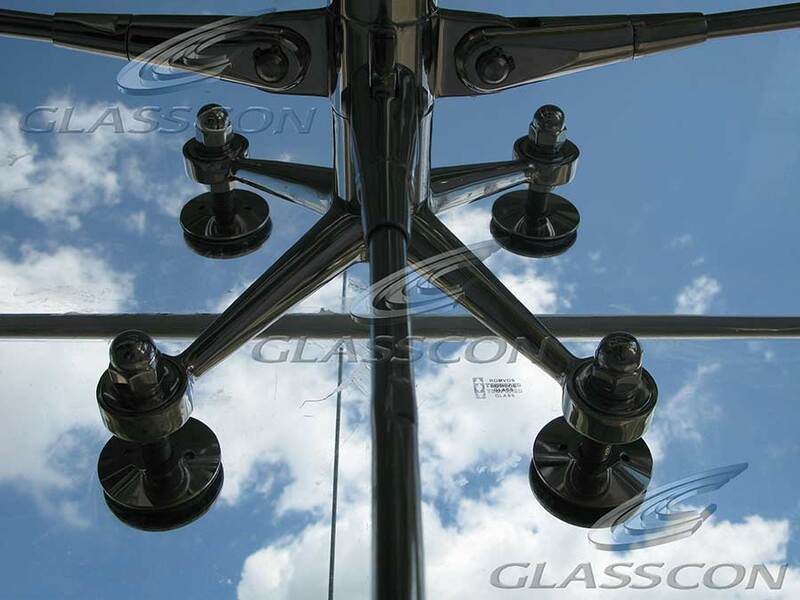 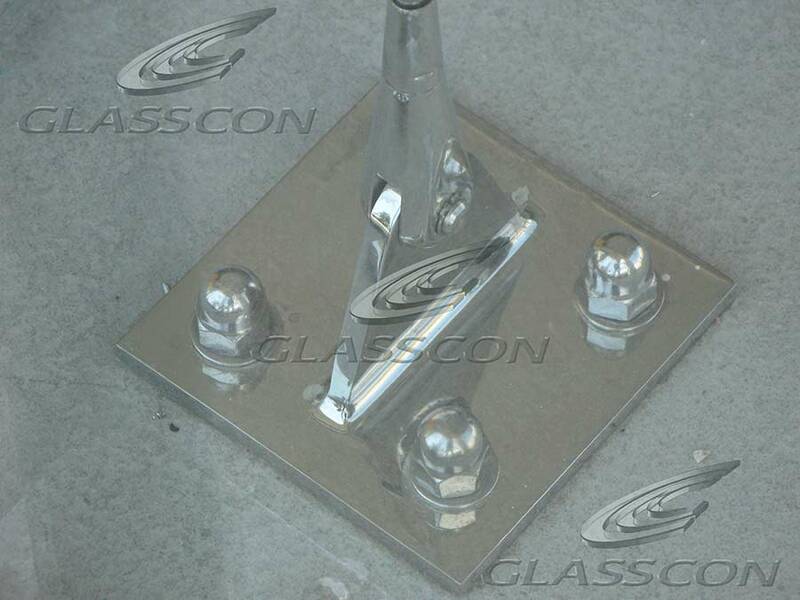 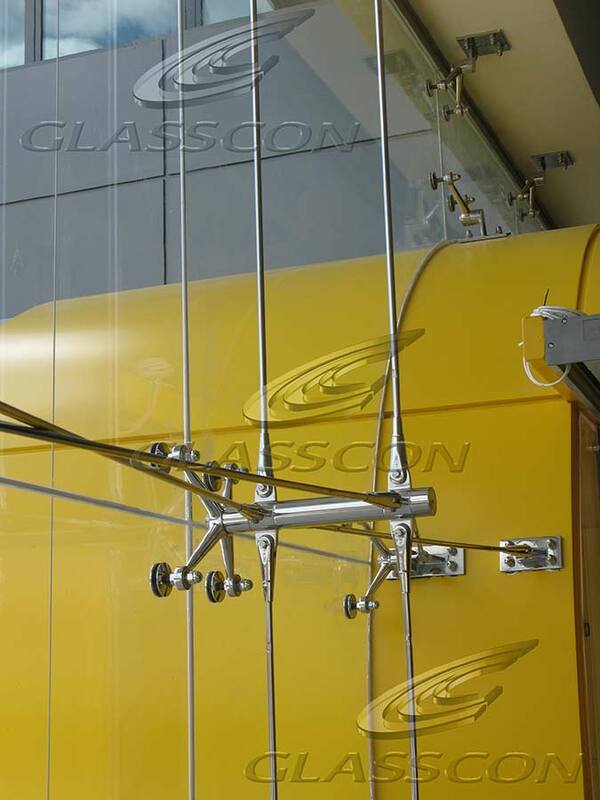 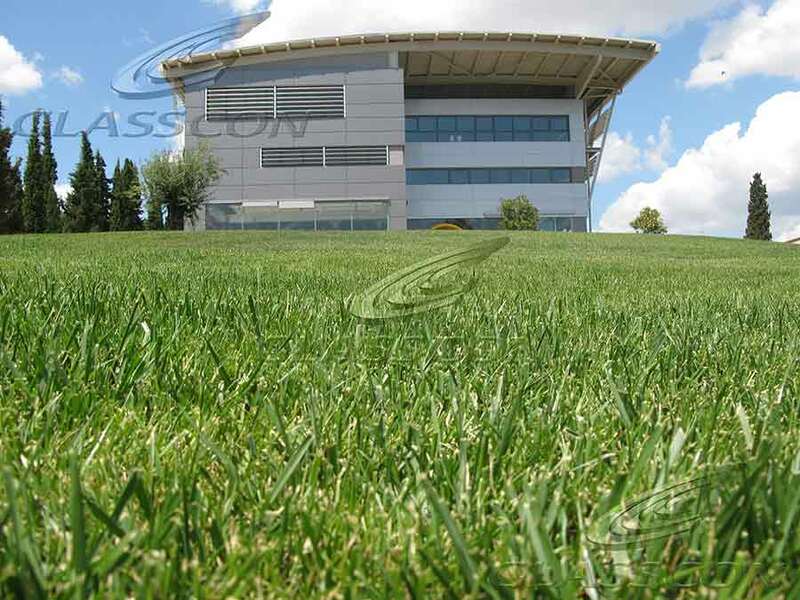 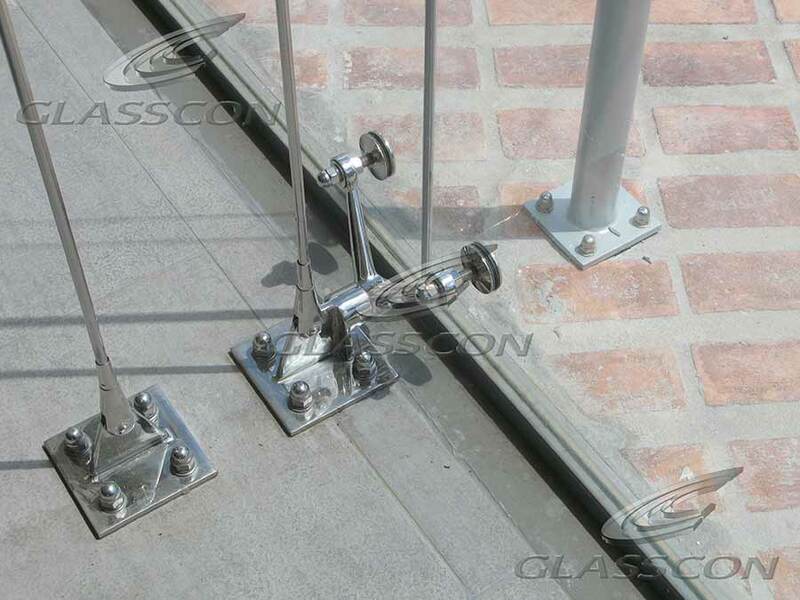 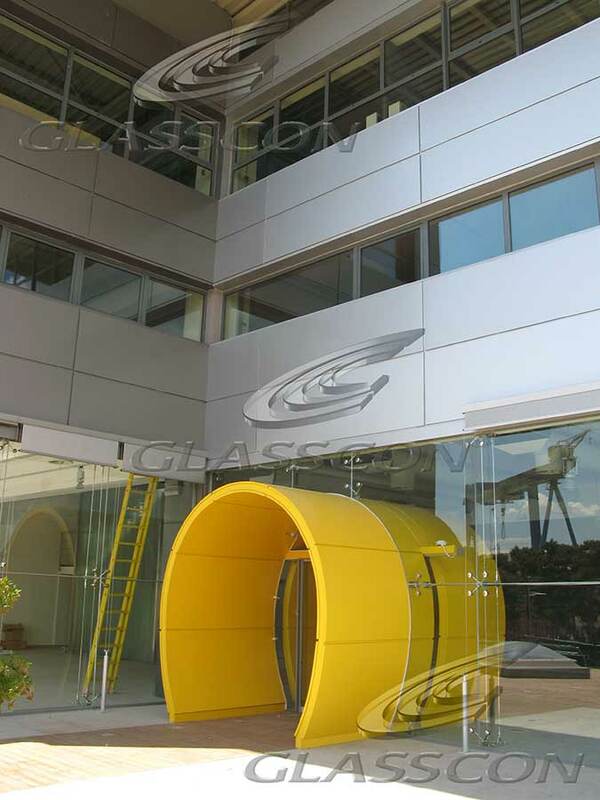 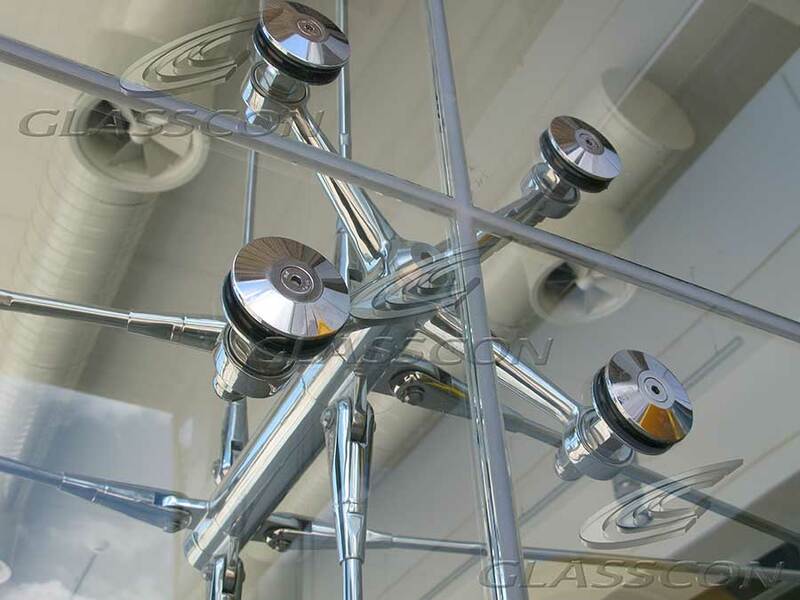 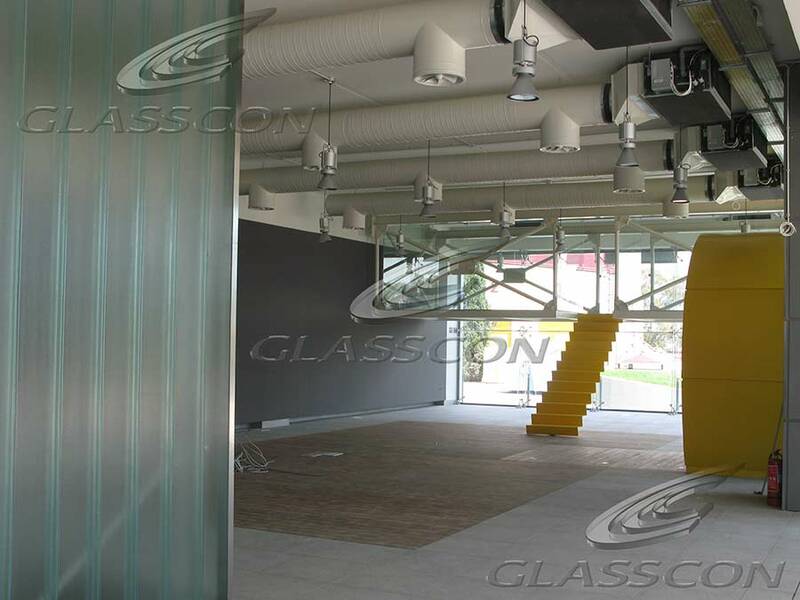 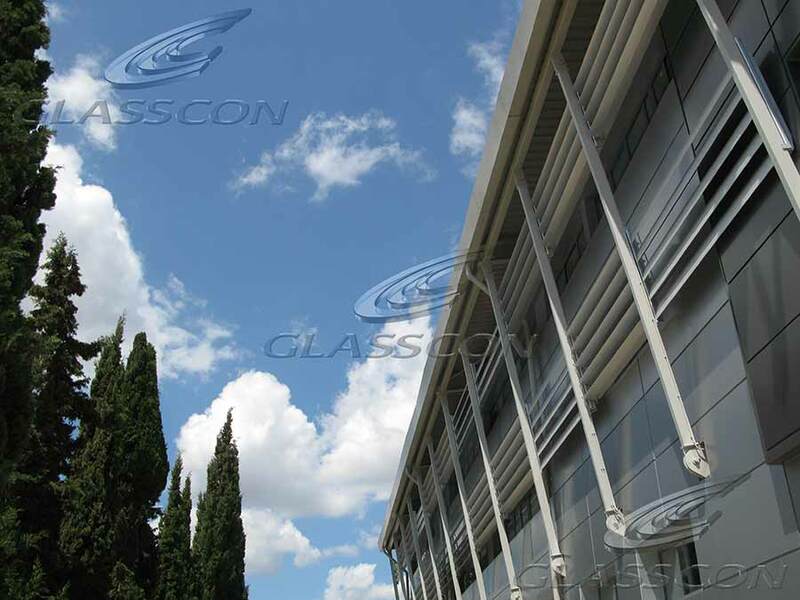 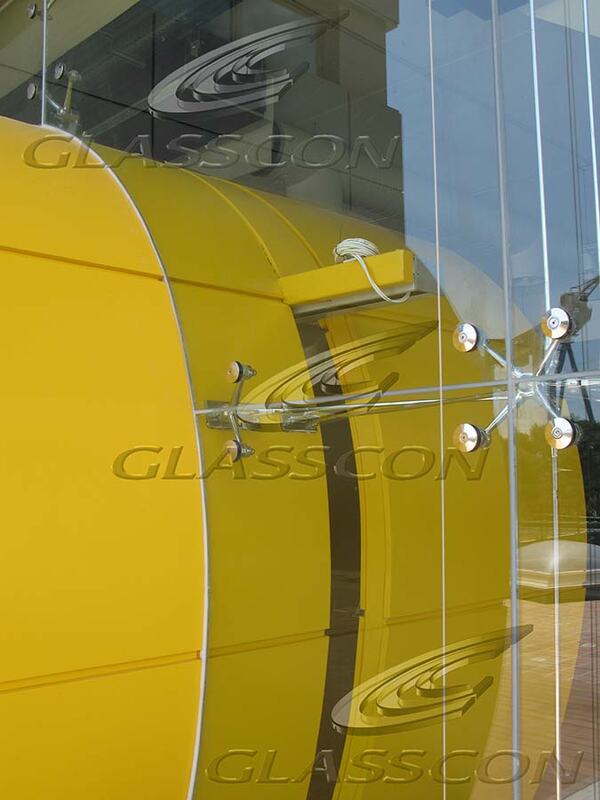 GLASSCON constructed a spider glass curtain wall with stainless steel 3D TENSION ROD SYSTEM. 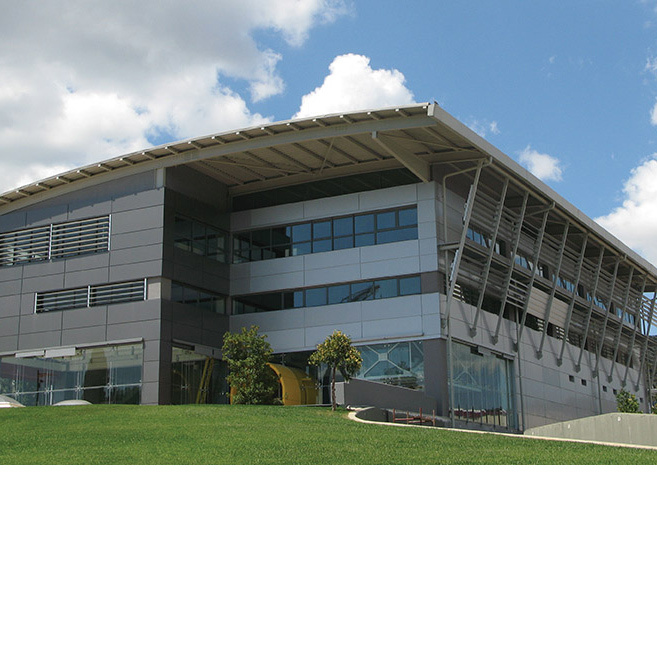 Solar shading systems with motorized ALOUMINIUM LOUVERS and EXTERNAL BRISE SOLEIL have also been applied at the side facades.